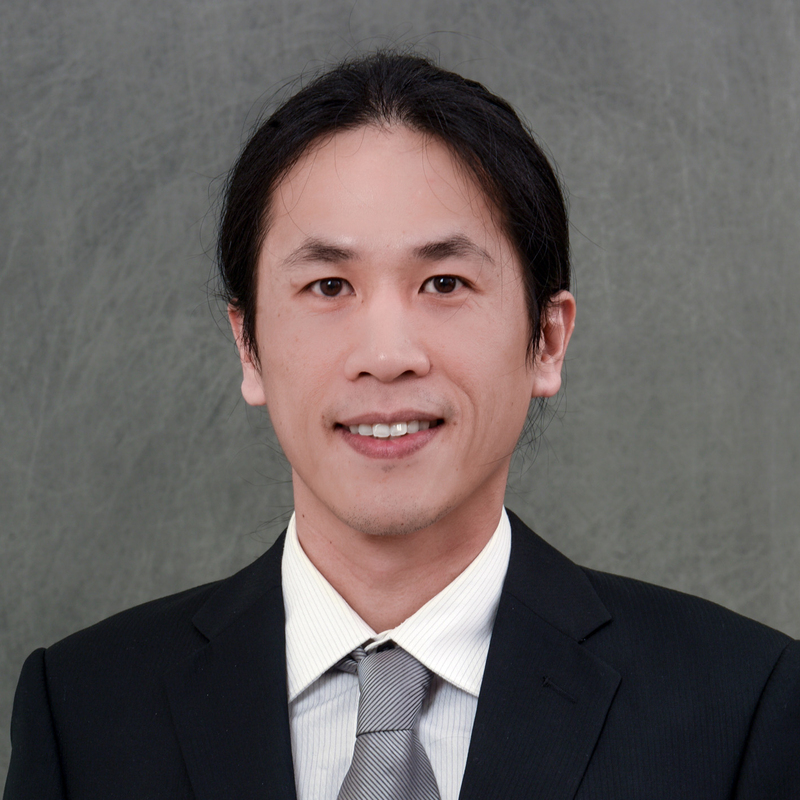 Dr. Ching-Chang Chung is the XRD Laboratory Manager at AIF. He received his B.S. and M.S. degrees in Materials Science and Engineering from National Cheng Kung University, Tainan, Taiwan, in 2004 and 2006, respectively. From 2006 to 2008, he served in the Taiwanese coast guard. In 2014, he received his Ph.D. degree in Materials Science and Engineering from University of Connecticut. His work involves phase identification, texture study, phase transition behavior, and reaction study of solid materials using X-ray diffraction based techniques.